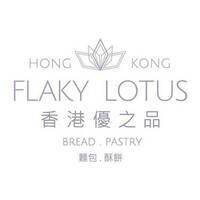 Fancied as a new bakery dedicated to Hong Kong delicacies under a new concept by St. Kerry Pte Ltd, Hong Kong Flaky Lotus draws inspirations from its owners' Hong Kong roots to fuse together long-established recipes and modern, innovative techniques to recreate the familiar staples well-known to everyone. With an emphasis on achieving well-balanced flavours and textures by prioritising ingredients, a variety of buns and pastries are showcased in its spacious stores. 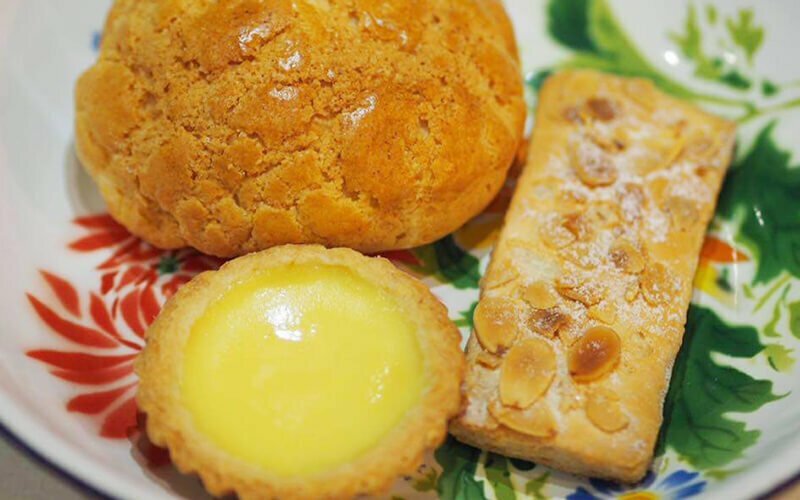 Find classics such as salted egg custard bun, char siew polo bun, HK cupcakes, snowy yam bun, century egg pastry, and more at its stores.